Word has surfaced that Google is currently working to launch an online pay television network. The Wall Street Journal reports that Google has approached media companies about licensing content for an Internet TV service that would stream traditional TV programs. 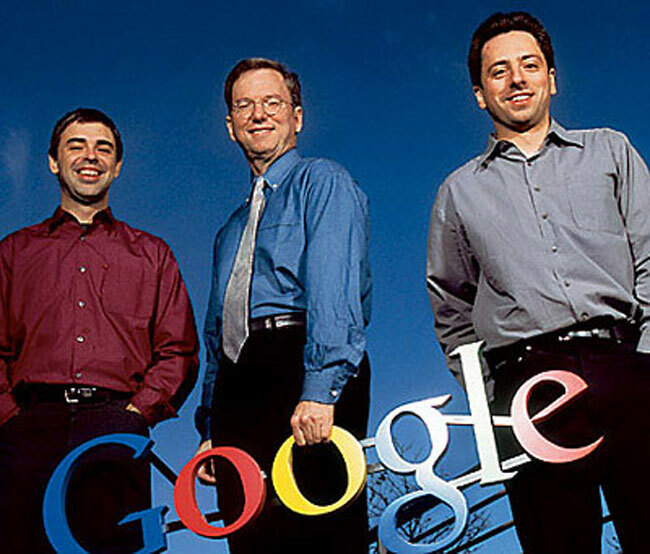 The information comes from people who claim to be familiar with Google’s plans. The service would deliver traditional cable-TV style packages via broadband Internet connections. Google isn’t alone in aiming at this market with Intel, Sony, and Apple all working on similar plans over the last several years. Google has reportedly demonstrated the product in at least one instance. If Google is successful in launching the streaming television service it would put new pressure on traditional cable companies and give consumers more choice on where they purchase their programming. Traditionally, content providers have been wary of moving away from traditional television broadcasts.